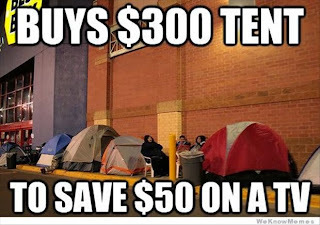 Random Anny .Com: Hey did you see that Black Friday ad already? 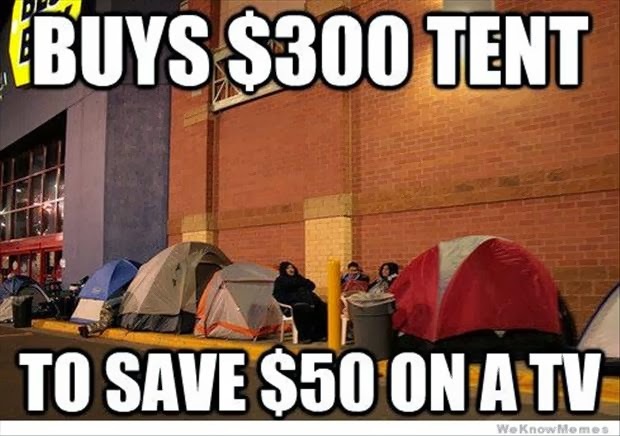 Hey did you see that Black Friday ad already? A link to the 2013 Harbor Freight Black Friday ad. Way to be on top of stuff! This year my Black Friday wishlist is small. I want a GPS with lifetime maps. I've owned 5-6 GPS but maps expire after a year or two so I craigslist them away. I also want it to have that cool pop up feature showing which exit to take on the highway. I'm from Jersey so very often the "next exit" will immediately split into two other exits and leave me floundering. Update: Just bookmark http://bfads.net/ because they have a ton of ads up now! If you see anything interest make sure to save the file because these guys get hit with cease and desist orders every year.